Staples Productions | Staples Productions is a photographic and video production company based in Auckland, New Zealand. We have a team of like minded individuals who can bring your project to life. We have worked on projects all over the world and are ready for where ever your brief may take us. 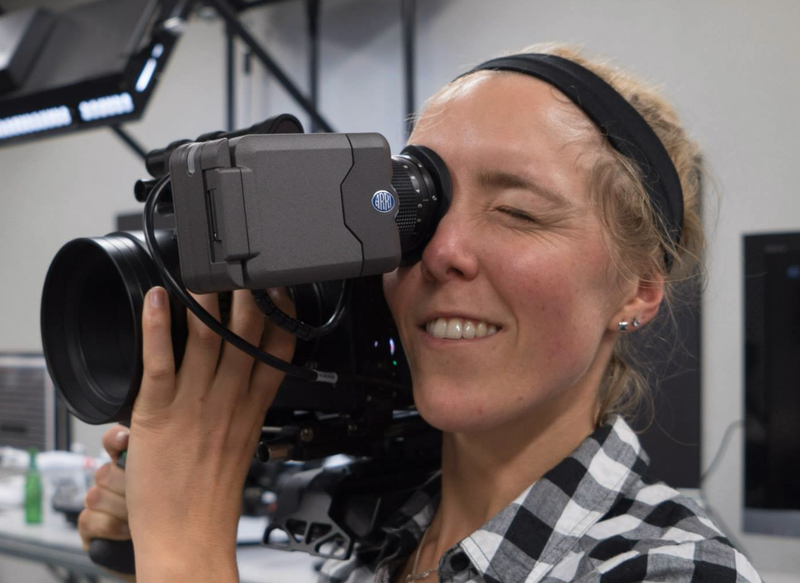 April’s blog update is to keep you up to date with what’s new at Staples Rentals before we head over the states for the tech conference of the year, NAB Show 2016. First things first, you may have notice we have had a name change! Visionary intelligence & Elevated Imagination. The DJI Phantom 4 is the first drone to come with Tap to Fly, 30min flights times, Visual Tracking and sports mode all in one model. Give us a call or email for availability! We have a few of these now available! 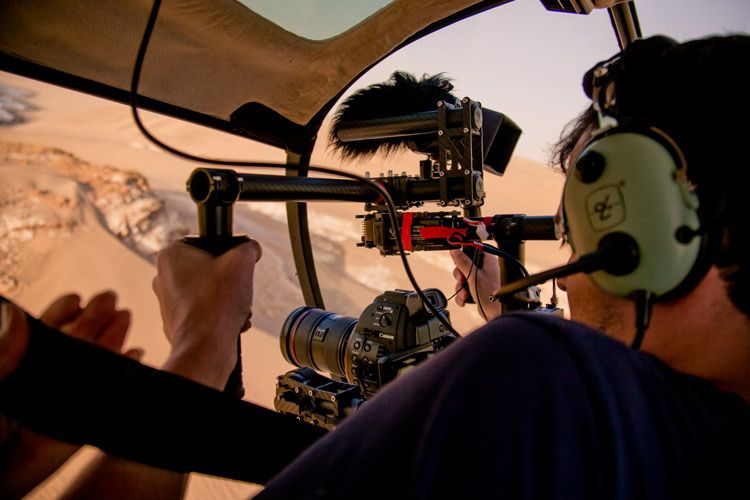 production, using the winning combination of the Sennheiser MKE 600 and Rode Blimp Kit and the lightest boom pole available, the E-Image Carbon Fibre Boom Pole. Take the strain off your shoulders with the new E-Image carbon Fibre boom pole, designed to make every sounds life just that bit easier with a long 3m reach! Meet Jason Delaveau our new Gear & VR Tech! 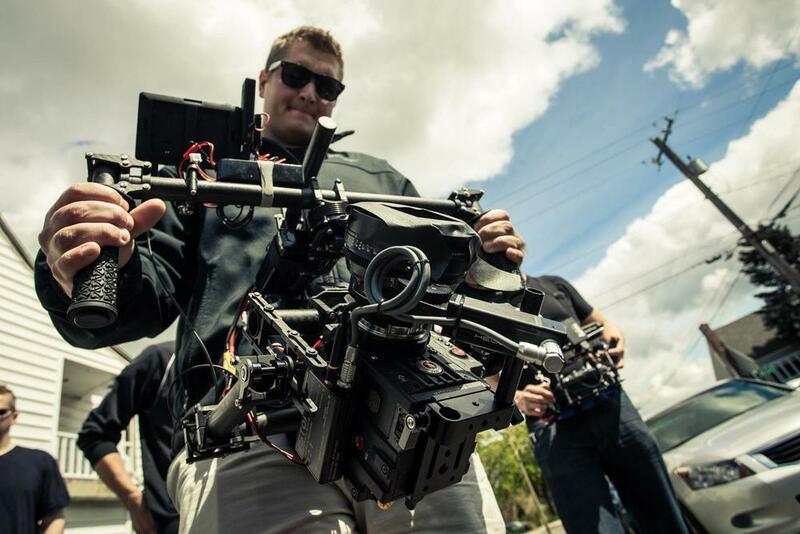 Jason has recently signed onto our Rental and VR production team. We are heading over to NAB in a few days to meet with some pretty exciting companies who will be helping us take VR or Virtual Reality in New Zealand to a whole new level. 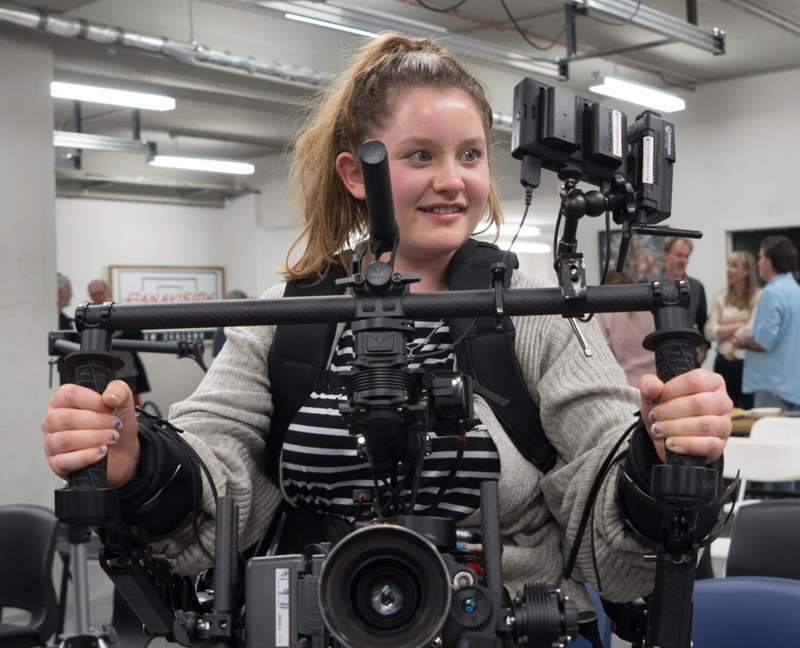 Over the coming months we will have some exciting new products rolling out in the New Zealand market from Live Streaming VR systems to new ways of capturing VR. Stay tuned to our Facebook and VR website staplesvr.co.nz for all the news as it hits! Staples Rentals is a proud sponsor of the Magnify – Augmented & Virtual Reality South Pacific Summit. Tipped to be a $100 billion dollar industry within 10 years, Virtual & Augmented Reality has been capturing imaginations of millions worldwide. If you are interested in Gaming, Story telling, Advertising, Fine Arts, Journalism, Digital Marketing and any other form of expression, then this event is for you! As part of Tech Week Auckland, MAGNIFY will take place at the Idea Collective, MOTAT over 19th and 20th May. MAGNIFY will bring people together through interactive workshops, panel discussions and demonstrations that allow the audience to connect with others and build upon what they learn at the conference. Featuring a host of international and local speakers, we are running a series of workshops, panels and round table discussions with some of the industry’s best and brightest. 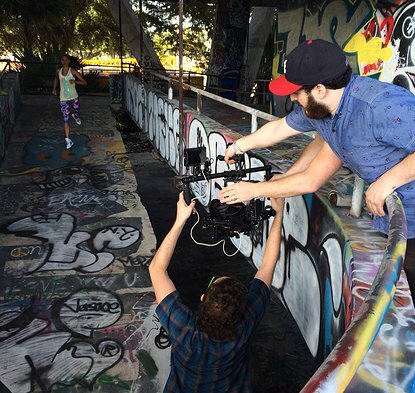 Reimagine movement with the new DJI Osmo handheld camera gimbal. 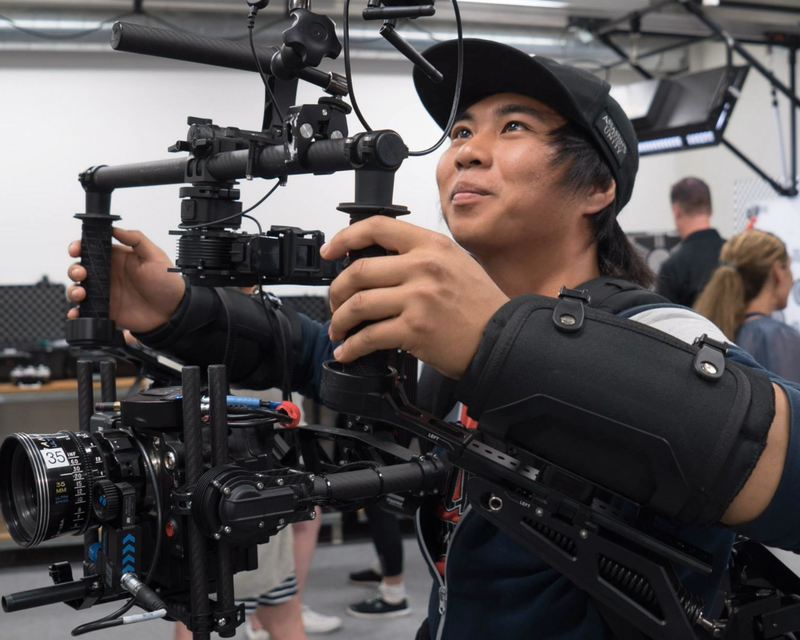 Thanks to advanced technologies specifically designed to keep the camera flat no matter how you move it, the DJI Osmo helps you record videos and take photos like never before. Its much more than just a camera, it helps you create with more freedom to move than ever before. The all new capsule with lower noise and higher sensitivity and broadcast quality condenser microphone makes the Rode VideoMic Pro the perfect on camera microphone for your next project. Powered by a 9v battery which gives you over 70 hours recording time it is great for the run & gun style of shoot. 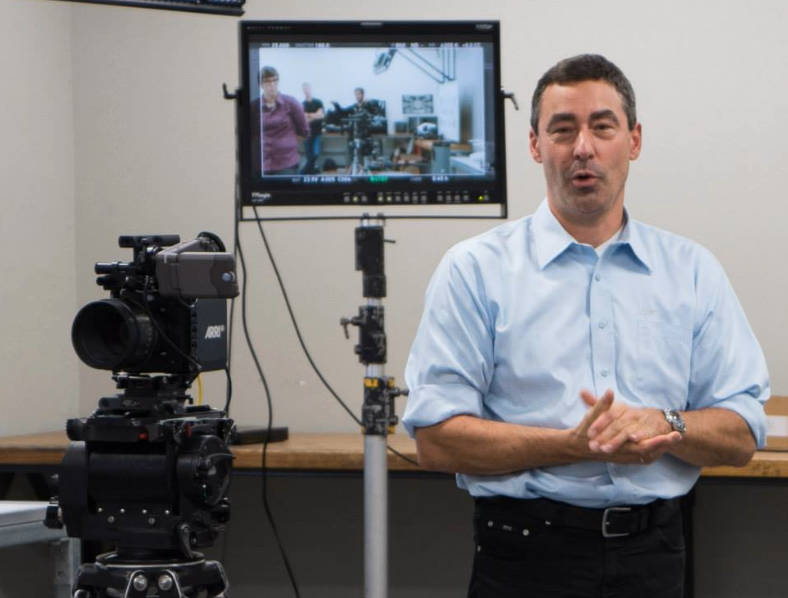 The Prompt-It teleprompter is a perfect addition to your next interview style shoot. The prompter is small & transportable, easy to use and sets up in under 2 minutes. 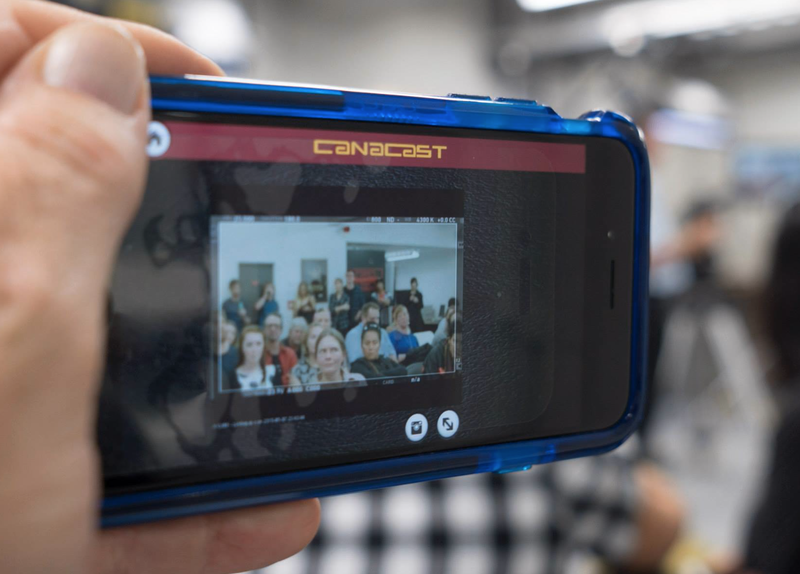 Using a iPad or similar tablet improved the quality of your next interview shoot with the ability to have your subject looking directly down the camera. Get it right first time every time. ZEISS VR ONE is a Virtual Reality headset, developed with the leading engineering and optical technology of ZEISS. All you need is the ZEISS VR ONE and your Smartphone and you are ready to jump into a world of virtual reality gaming and entertainment! 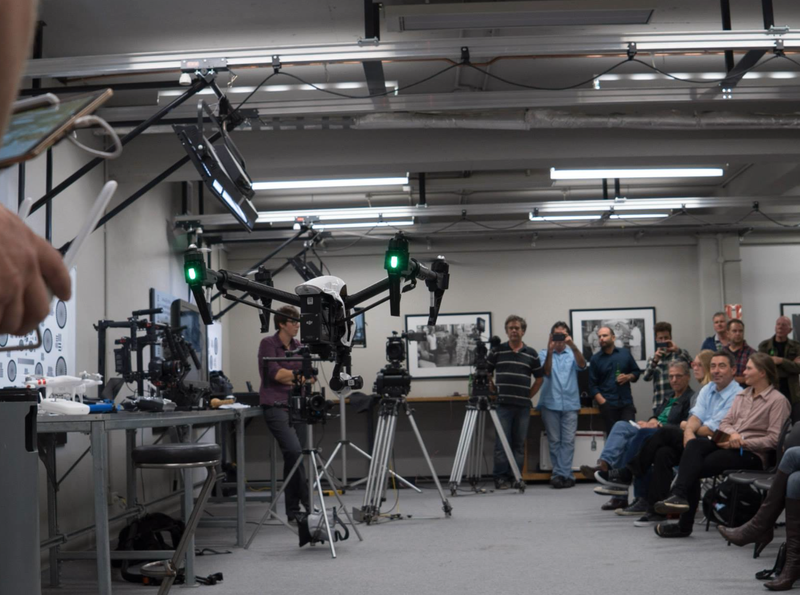 Our Gimbal and drone workshop took a trip last month to the windy city. 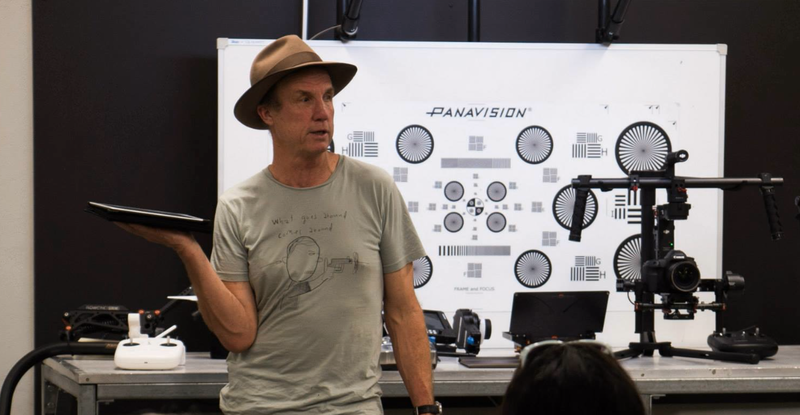 The workshop was held at the film school in wellington and had a great turn out with a mix of WIFT members, industry professionals and Students saw first hand some of the newest Drone & Gimbal tech. 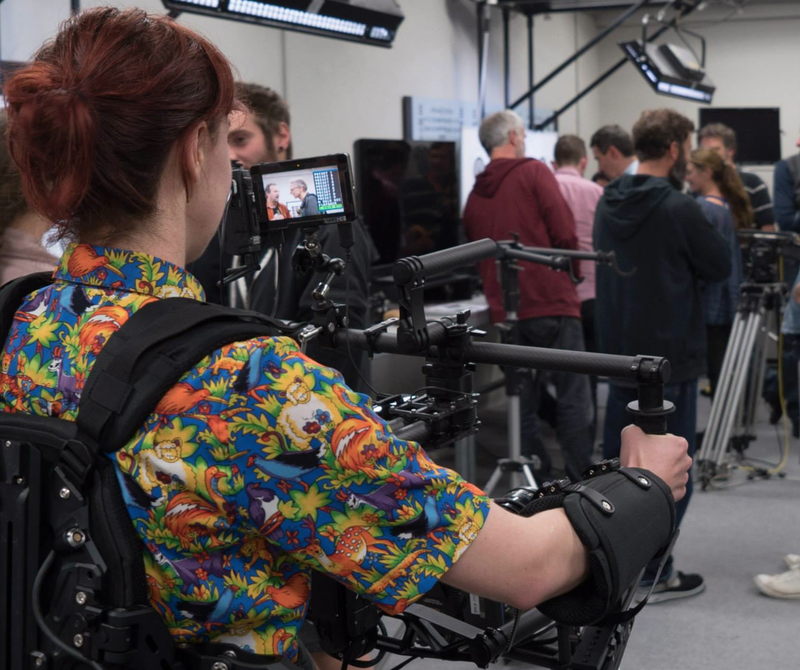 A big thank you to WIFT for organising, The Film School for Hosting and Blueroom for lending a hand with the presentation. A great night had by all. We had a great tie at the 2016 WIFT awards last week which was held at the Heritage Hotel in Auckland. Congratulations to all the nominees and winners. If you missed the event below is a run through of the winners on the night. We supplied operators and gear to Blueroom Productions last year for a music video for City of Souls. The music video “water” has received international attention over the last couple of months. Big congratulations to Ziga Zupancic who put his heart and soul into this production. Welcome to our first blog post of 2016 and what an update it will be, with our last post being way back in May last year, where to begin! 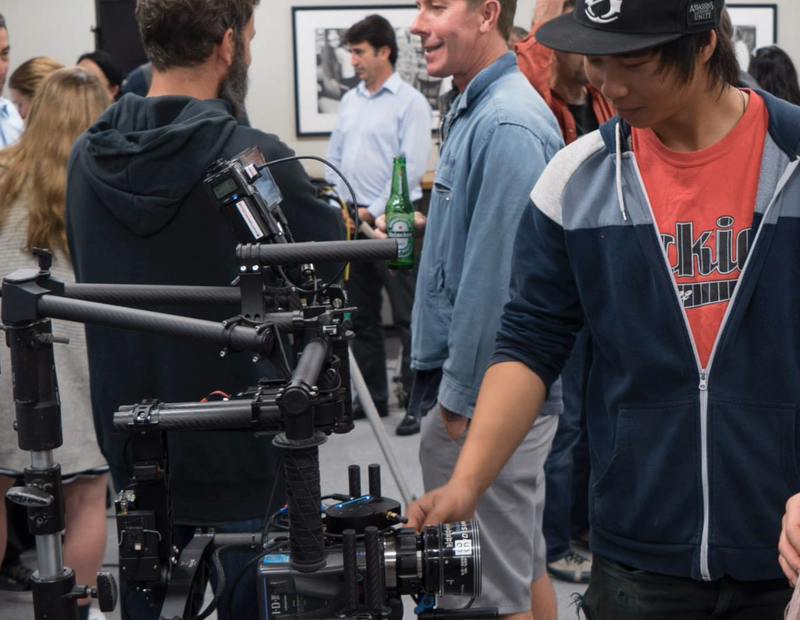 With the addition of the Freefly Alta drone to the Staples Productions in-house gear list we can now offer all forms of cinema platforms in the sky, from the smaller DJI Phantom 3 & Inspire 1 Drones right through to the Alexa Mini & Red Cinema Cameras. 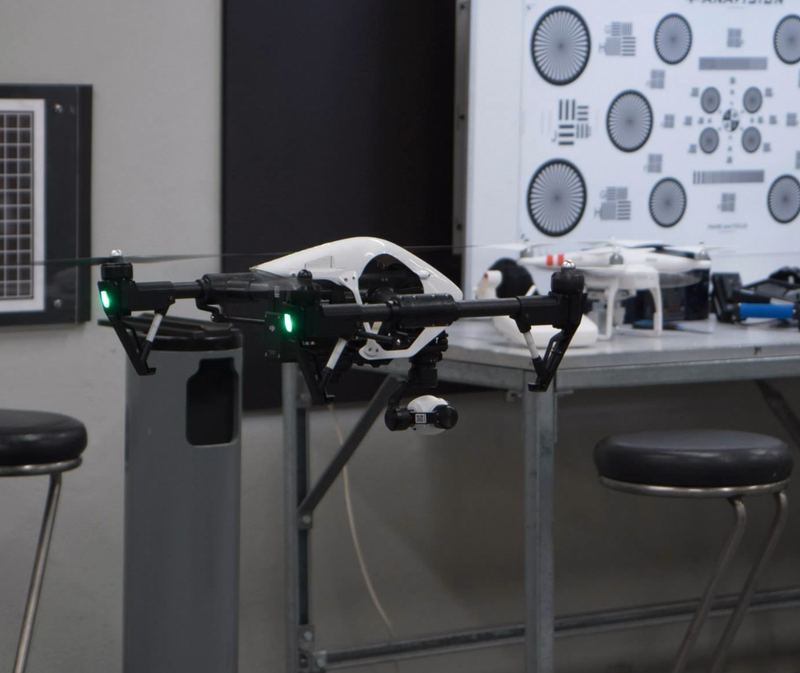 The Freefly Alta is the first multi-rotor UAV to accept a camera on the top of the airframe, this opens up a new world of filmmaking with sky view. The Alta moves like no other drone. 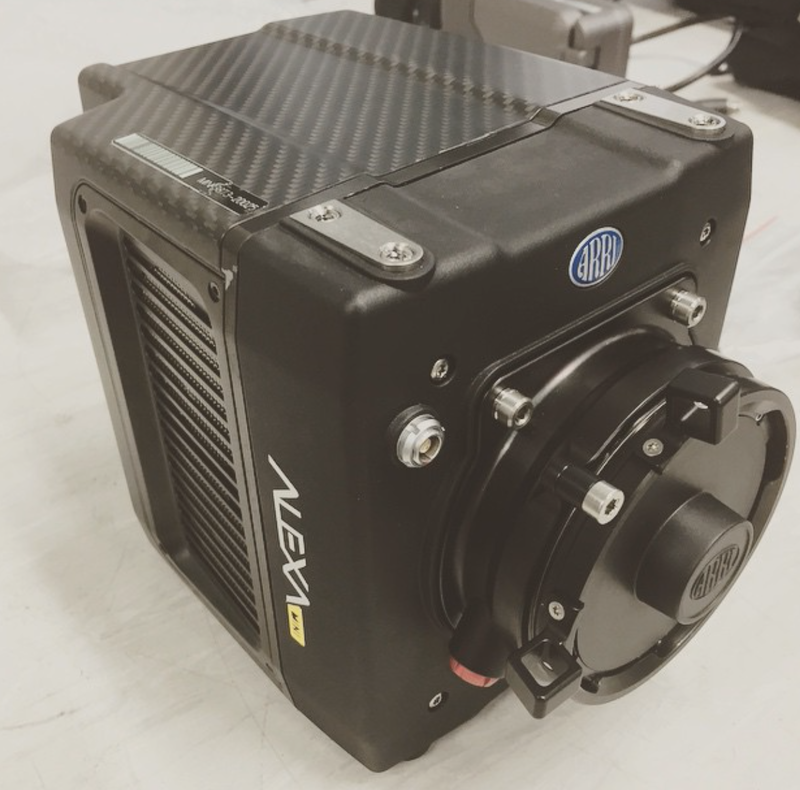 Freefly has been leading the industry in camera movement for over a decade and have put this experience into the design of the Alta, which allows the pilot to command up to a 45 degree angle. This allows smooth, precise and dynamic control of camera movement. 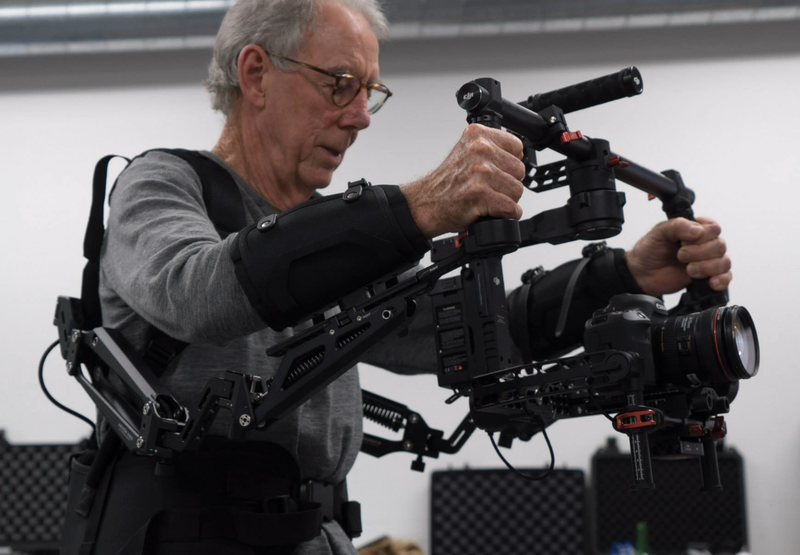 Staples Productions have highly experienced CAA 102 certified pilots and are covered by Aviation Liability insurance, so you can rest easy that your next shoot is compliant to all current CAA rules and regulations. Looking for an Alta for your next shoot? Contact us via email info@staplesproductions.co.nz or give us a call on +64 22 4262 783 or click here for more info. Our new Heavy Duty Crane can be set up in 5m,7m or 9m configurations and has a motorised gimbal head that can hold cameras up to 5kgs. 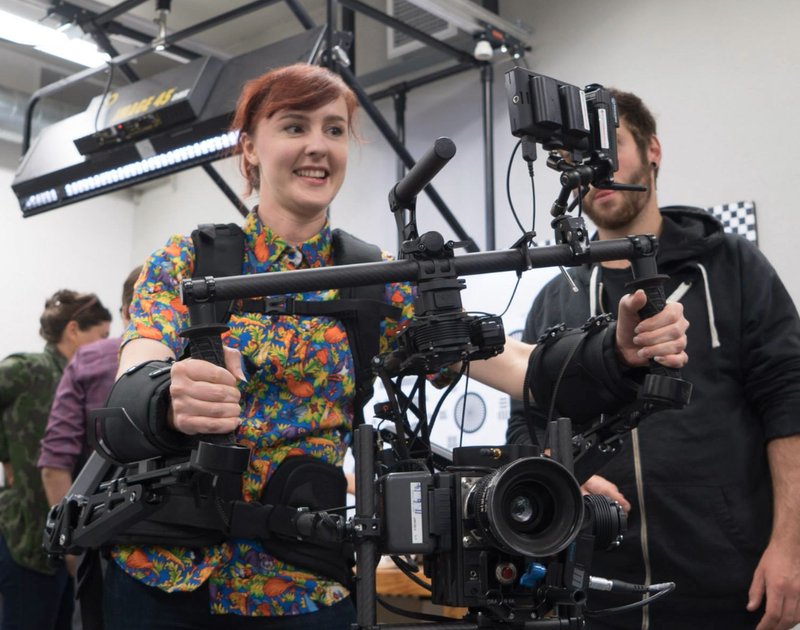 The crane also has the option to use a gimbal head which allows set ups of up to 7.5kgs. This is easy to assemble and packs down into compact cases for easy transport. Available with or without operator. 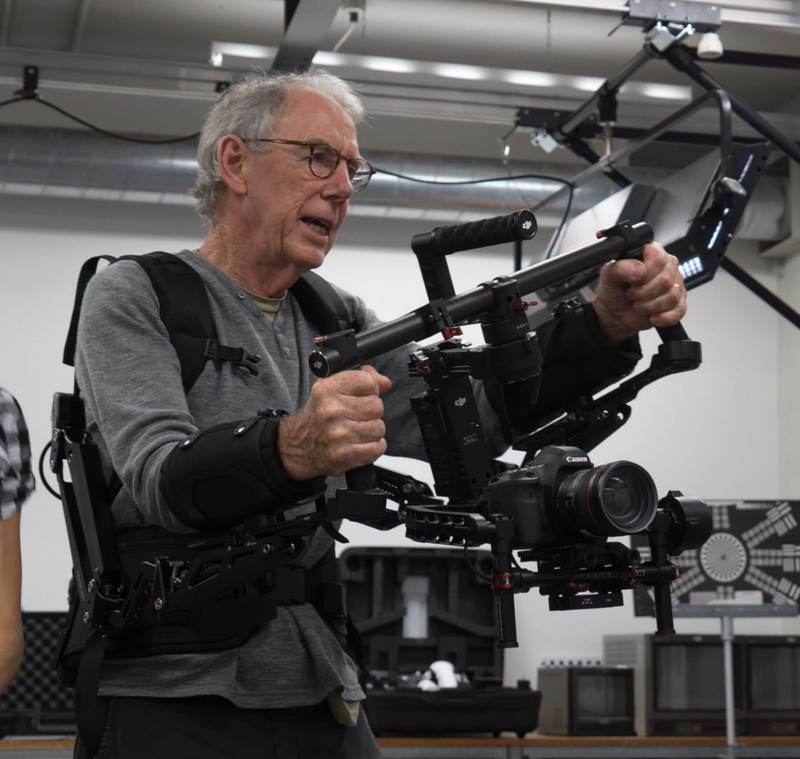 The Ronin-M is the smaller of 2 handheld gimbals available from DJI, it is incredibly light & compact, disassembles effortlessly for transport and has a quick tool-less set up. The Ronin-M was designed for your smaller camera such as the Panasonic & Sony mirrorless range and your Canon & Nikon DSLR Cameras. The new 5-inch on camera monitor from SmallHD features a full HD 1920×1080 LCD display it is the sharpest 5-inch monitor in the world. 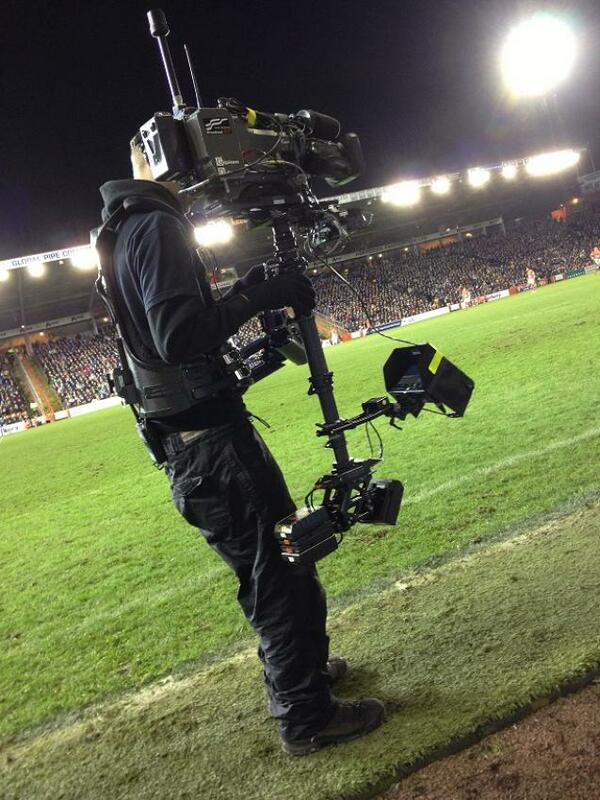 With HDMI & SDI link possible this is a great addition to any shooting kit. 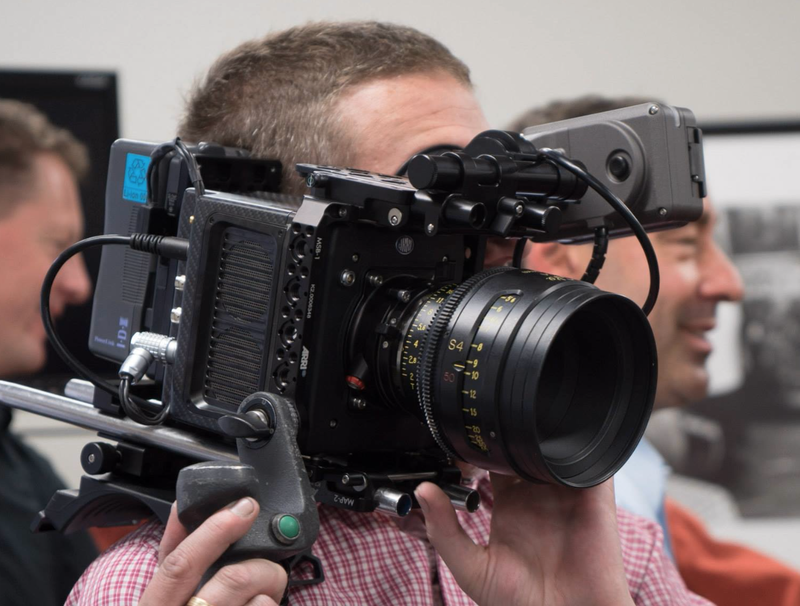 Building upon the 3D LUT functionality of the DP7-Pro series the 502 allows shooters to apply an even higher resolution, more accurate 3D out in real time! The Sony A7SII is the newest addition to the Sony mirrorless range. 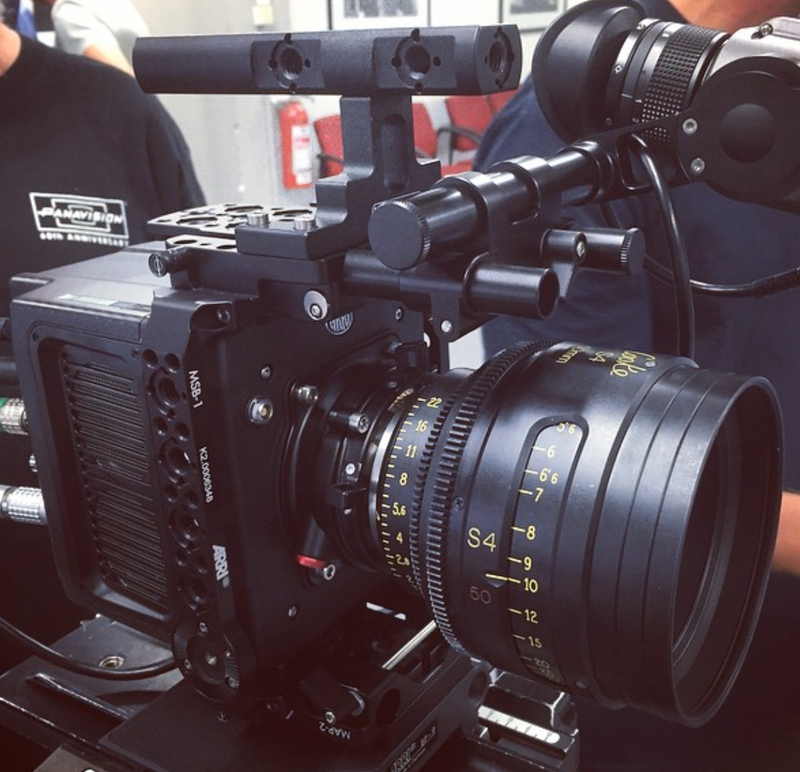 Revolving around a 12.2MP Exmoor CMOS sensor the A7SII is capable of internal 4K recording at 30fps with a full pixel readout as well as 1080p recording at up to 120fps all in the XAVC S format. New work shot on Staples Productions Gear!